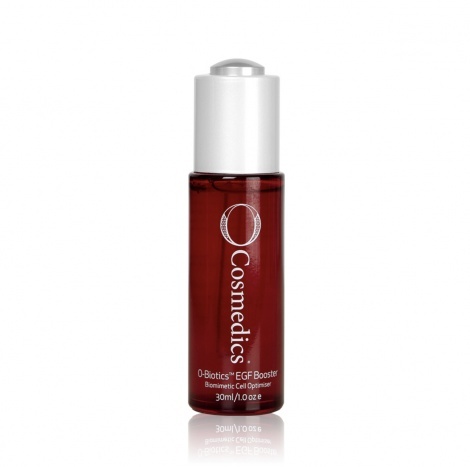 This serum uses 3 biomimetic peptides that imitate the biological conditions found in healthy skin to activate cellular and epidermal growth factor activity as well as preserve the life of these cells. All skin types looking for age prevention or correction, for the improvement of lines and wrinkles, skin firming, increased elasticity and hyaluronic acid will love this serum! Morning and evening on cleansed dry skin. 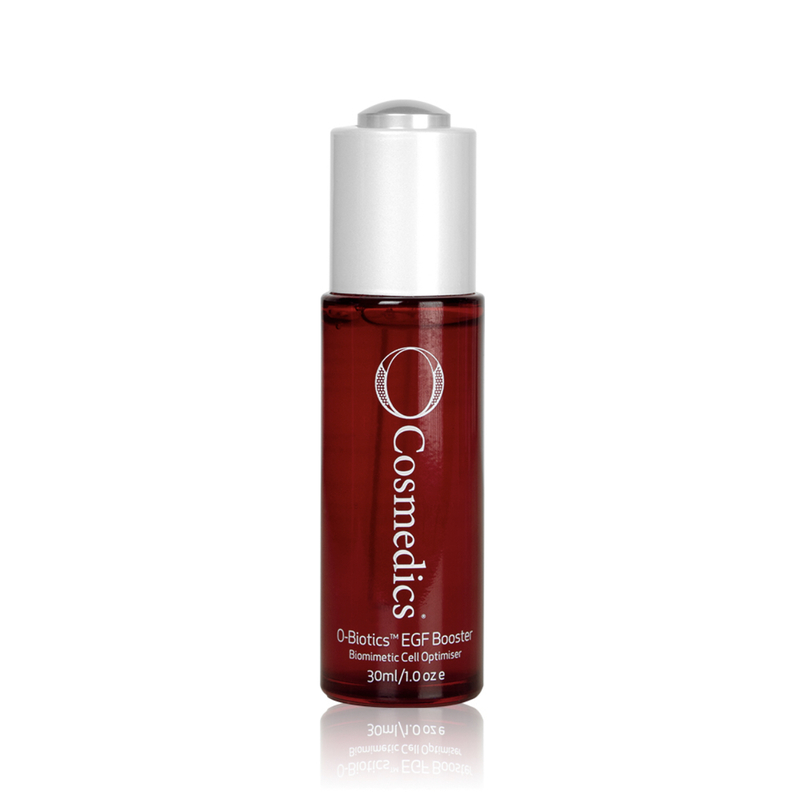 Allow to absorb into the skin and seal in with O Cosmedics treatment hydrator and Mineral Pro SPF 30+. When bullet is empty, discard and replace with a new one.